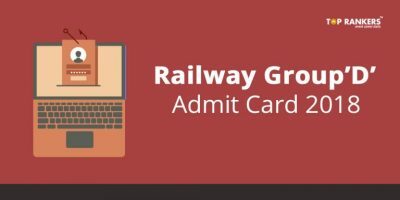 GIC Admit Card for Scale 1 Officers 2018 Out! Find the direct link to download the GIC Admit Card 2018 for Scale 1 Officers 2018 exam. 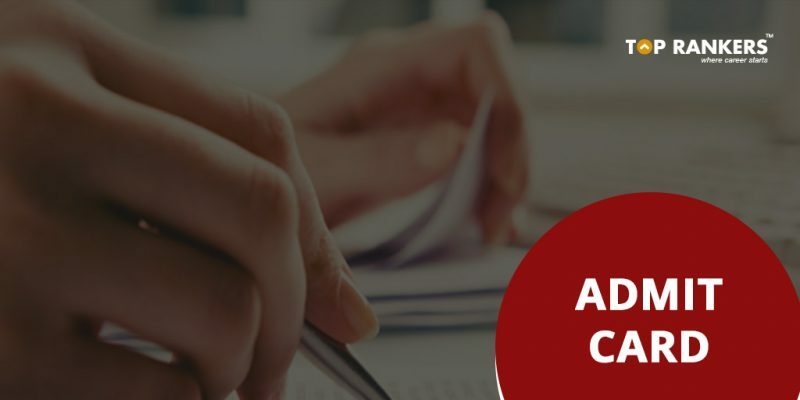 General Insurance Corporation of India has finally released the GIC Call Letter for Scale 1 Officers 2018 exam. The call letter has been released for the online exam. The exam will be held on 22nd July 2018. Via this exam, GIC will recruit candidates for the post of Scale I Officers. The hall ticket has been released today i.e. on 22nd July 2018. And the last date to download the call letter is 22nd July 2018. However, we suggest you to download the hall ticket as soon as possible since adverse situations amy occur during the last minute. 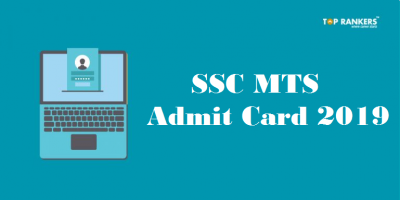 Scroll down to find the direct link to download the admit card. Then, enter your registration number / roll number and password / date of birth to login. 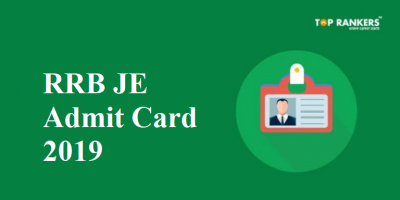 Finally, download the admit card and take a printout for exam purposes. 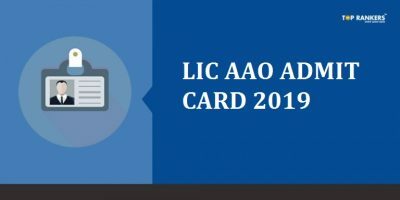 So, tell us, did you find our post on GIC Admit Card for Scale 1 Officers 2018 Out! helpful? Then, keep visiting us regularly for more admit card and call letter updates. And do share your thoughts with us in the comments section below. ‘Cause your opinion matters!